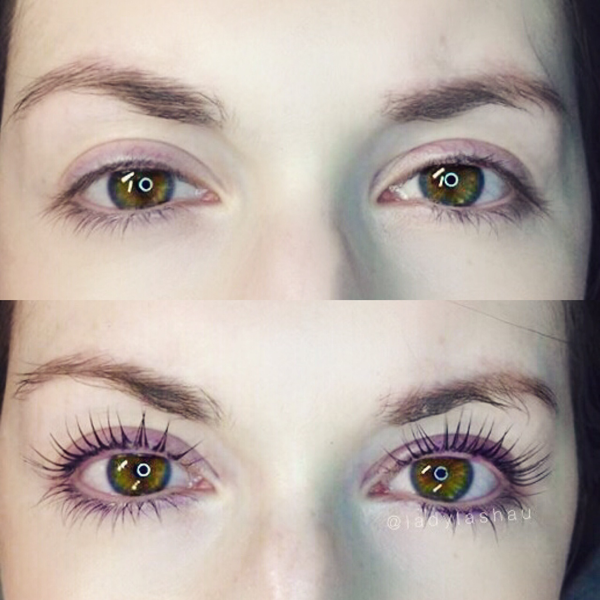 Lash Lift is a natural eyelash enhancement that curls, lifts and darkens (with tint) the natural lashes. 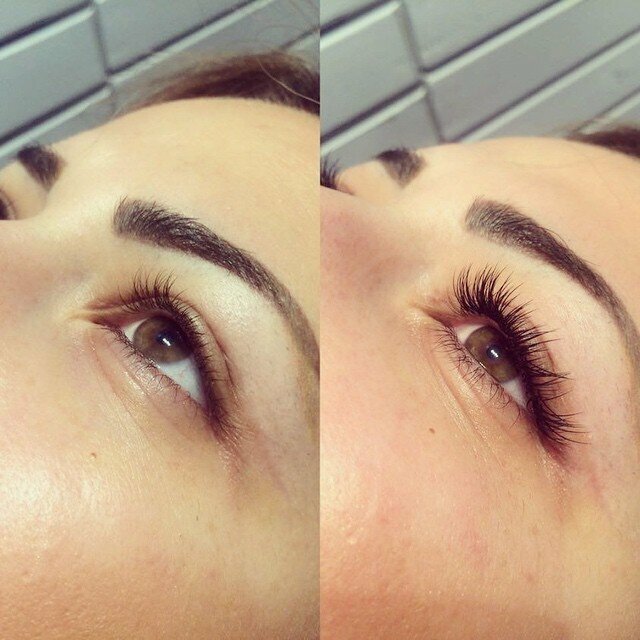 We use the highest quality product and lash lift method – the YUMI Keratin lash lift system, to ensure that the process is completed in a non-damaging way. 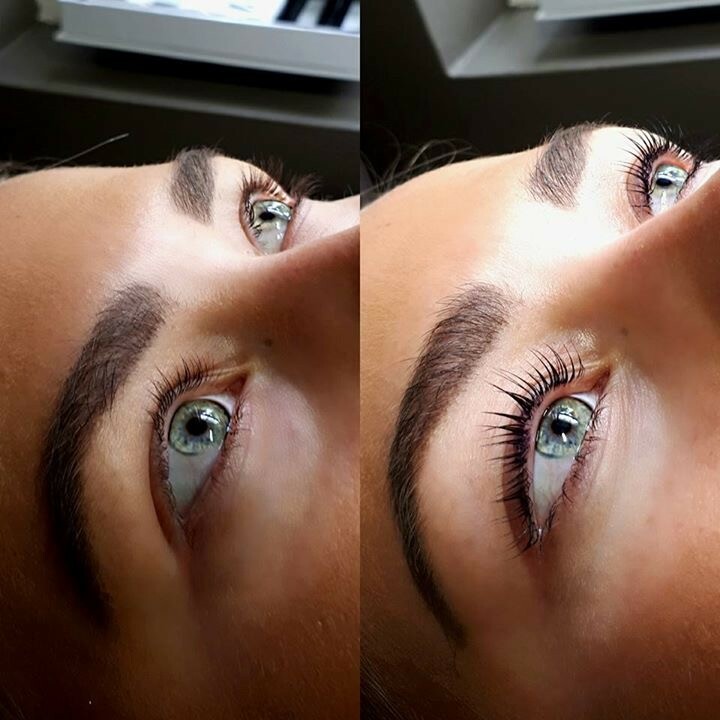 Lashes are infused with keratin whilst moulded into a new, upwards sweeping shape, which makes them look longer and more visible. The treatment lasts approximately 8 weeks. 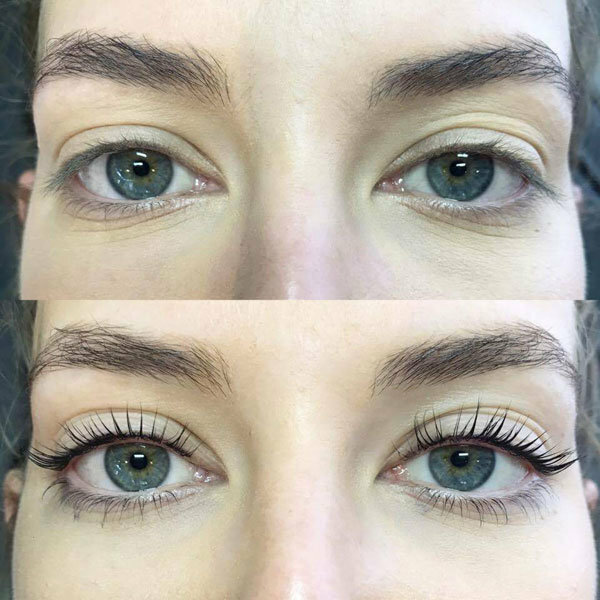 Keratin lash lift is perfect for those who can’t wear eyelash extensions due to allergies or sensitivities,, or are wanting a more natural look. it’s also great for those who want a low-maintenance enhancement, or if you have an extremely oily complexion and don’t retain eyelash extensions well. 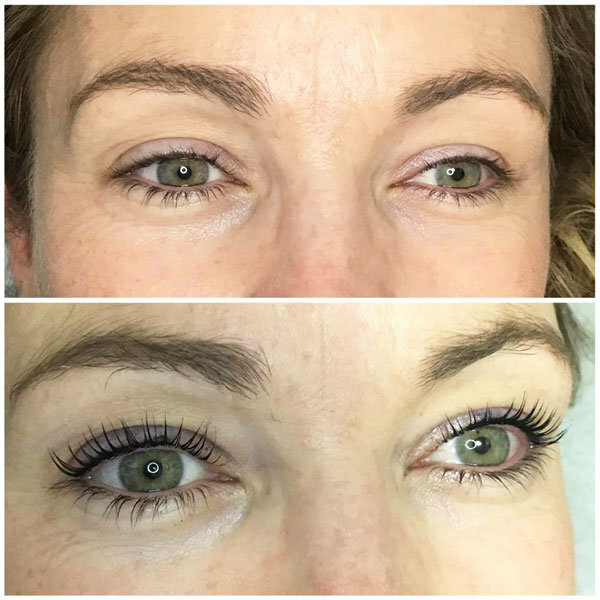 Lash lift works best on those with medium to long natural lashes – it’s not as effective on short (under 7mm) natural lashes as the curl will not be as obvious.